The 2nd section the FFC program: Harder Exercises, 8 More TRX Workouts, & New Tracking Tools! 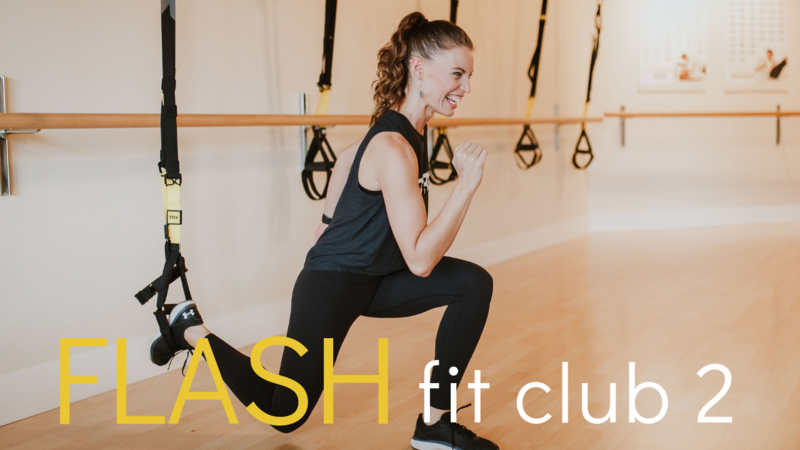 Two workouts per week: Picking up where you left off in Club 1, Club 2 offers you new tools to track your progress and performance capacity. We’ll introduce new exercises and combinations to keep your body evolving. Working on some harder strength moves, we’ll also be focusing on maintaining stability in tougher set-ups to really challenge your core. Workout Timers for Smart Phone App - Hit Play & Go! Club 2 is meant to be done after completing Club 1. Please purchase this program after, or in addition to Club 1. Purchase by itself only if you have extensive TRX knowledge.